GCPC EPISODE 450 – Geocaching Turns 16 – Big Deal or Big Whoop? We try to not be too sarcastic with our podcast… well mostly anyways. Geocaching turns sweet 16 and all that really comes to mind is well nothing really. So we are trying to come up with the positive reasons people should continue to geocache even though nothing of any import has come out of geocaching hq in years. Geocaching Turns 16 – Big news or Big Deal – is this all that there is? Answer the ultimate question to counter or enhance our first bullet point. As in depth as possible → What makes geocaching great? Please give as many reasons why geocaching is great for you? The geocaching community is nothing like any other world wide social gathering of people like no other I know. Extended family. Love talking to people who listen to the show at events, Mega’s, etc. Anything exciting happening for the Sweet 16??? Exploring places that I’d not normally come across, even in my own neck of the woods. The jubilation of after 30mins of searching, and getting ready to call it quits and then your eyes/hands/feet/walking stick hits the cache. 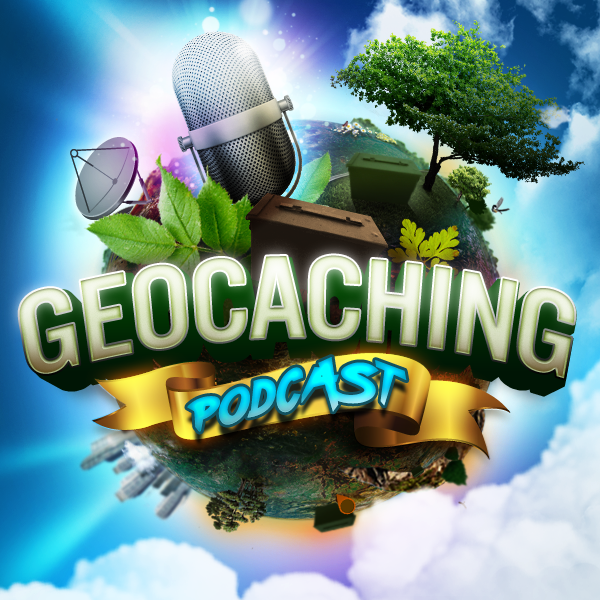 By headhardhat Comments Off on GCPC EPISODE 450 – Geocaching Turns 16 – Big Deal or Big Whoop?